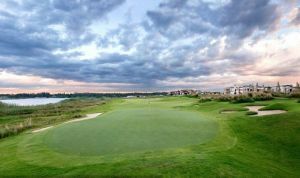 At Serengeti you will find two layouts: an 18-hole course named the Masai Mara, which has a rugged grassland and dunescape look and feel, and a 9-hole course named the Whistling Thorn, which features classic design elements and a plainslike feel. 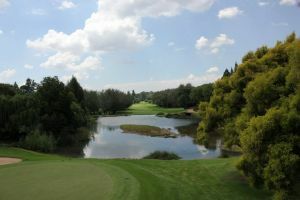 Both of the are created by Jack Nicklaus. 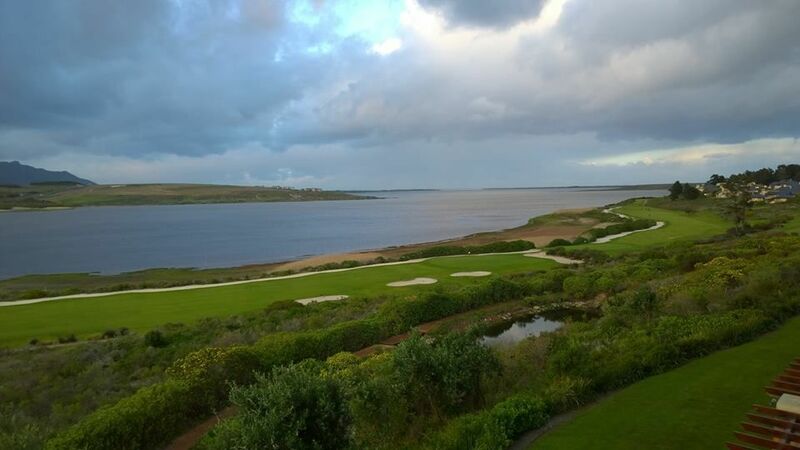 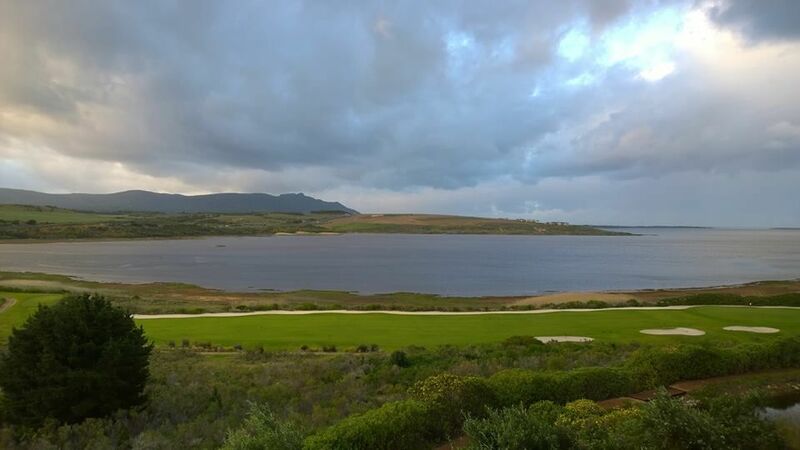 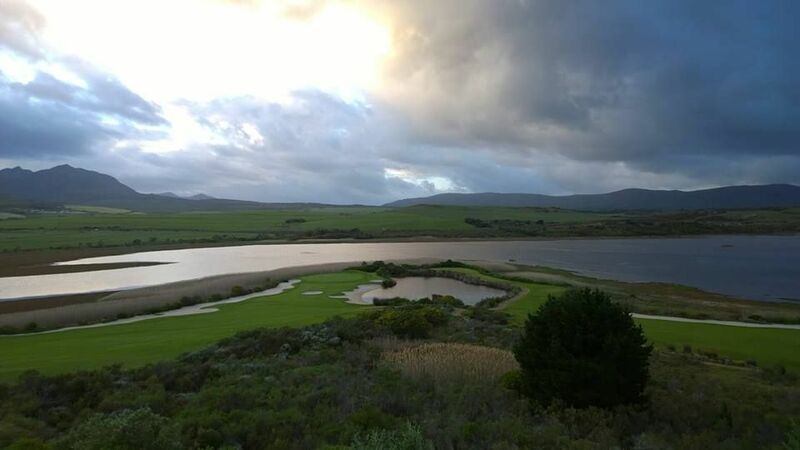 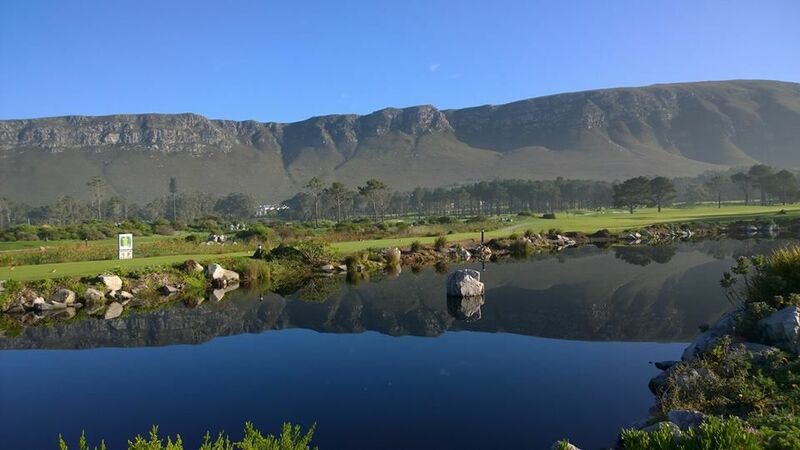 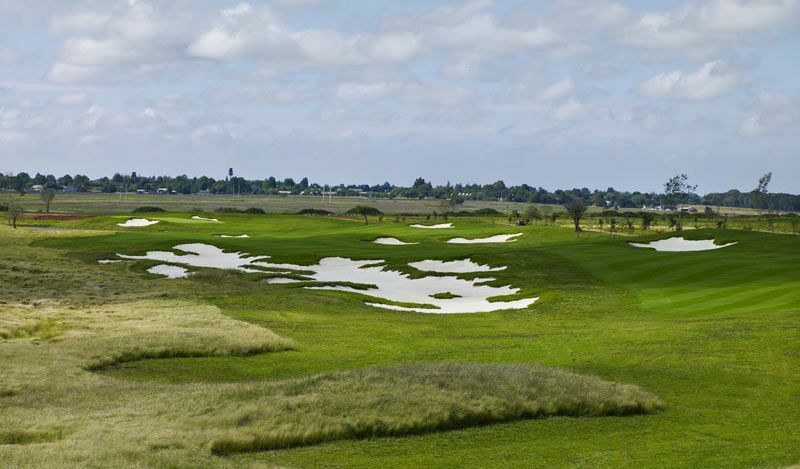 The two golf courses will be harnessed by a multi-faceted clubhouse of over 65,000 square feet, with several lounges, bars, two restaurants and banqueting facilities that will be able to host events of up to 1,500 people. 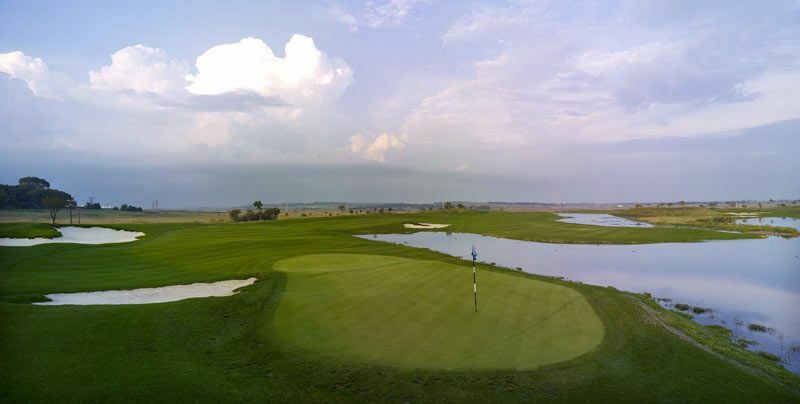 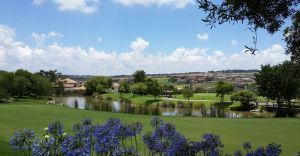 Serengeti is the first Jack Nicklaus Signature Course to open in Gauteng and the first full-scale cool-season grass golf course in the golf-rich province. 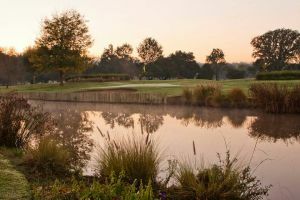 Cool-season grasses are evergreen, creating a lush and finely manicured playing surface all year round. 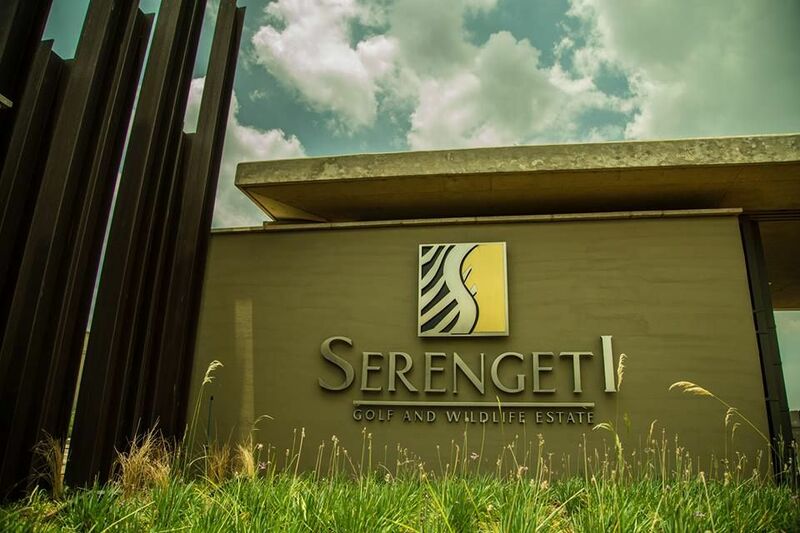 Serengeti Golf is not yet in our pool of Golf Courses for orders.